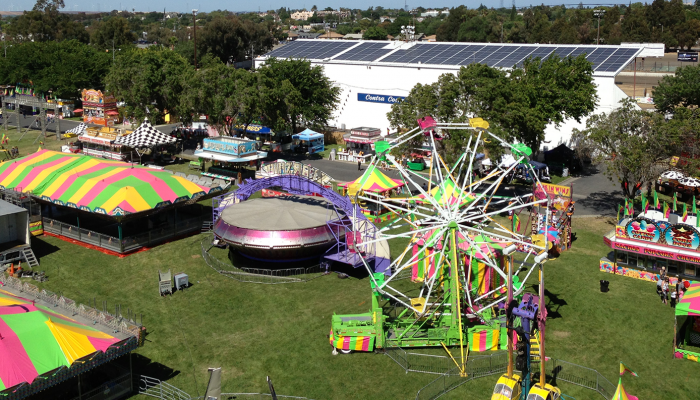 Welcome to the Contra Costa Event Park! 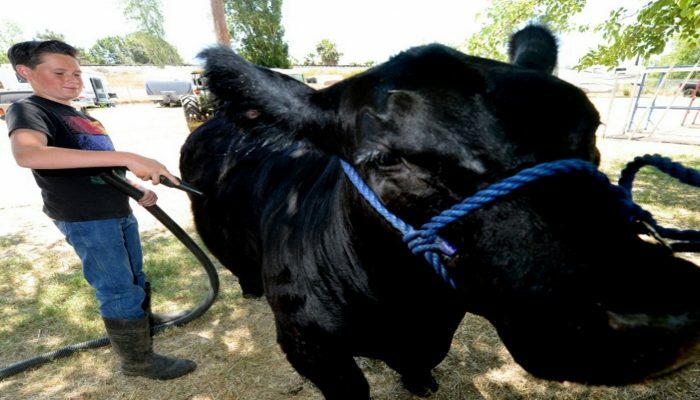 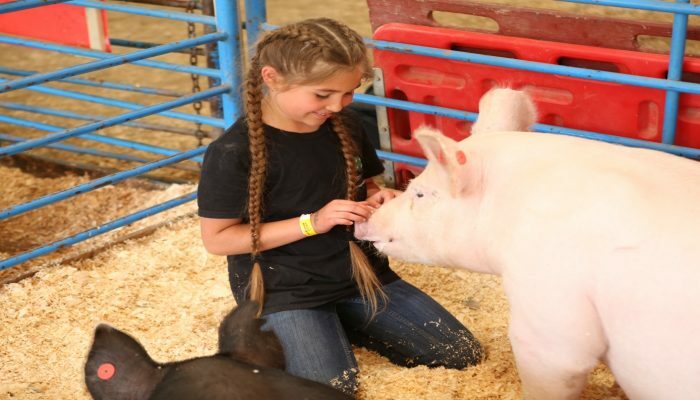 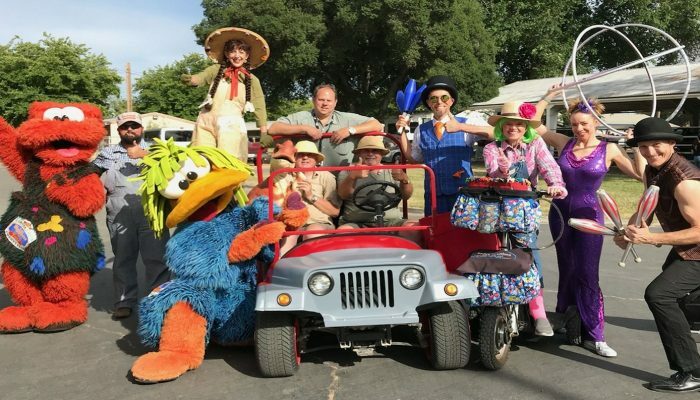 The 23rd District Agricultural Association is home to the Contra Costa County Fair that has hosted hundreds of thousands of guests for over 75 years. 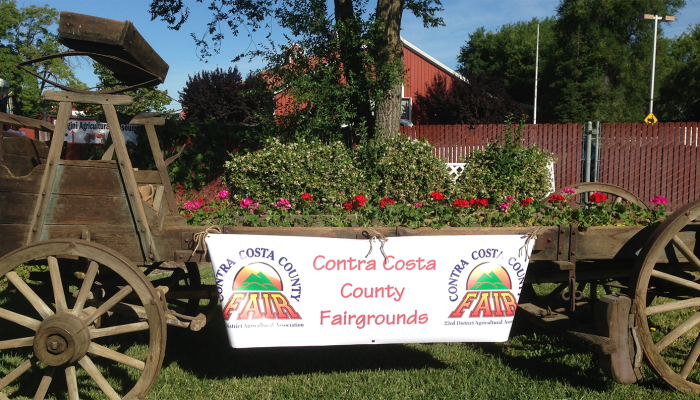 The Fairgrounds celebrates all that is best in Contra Costa County while preserving the agricultural heritage of the community. 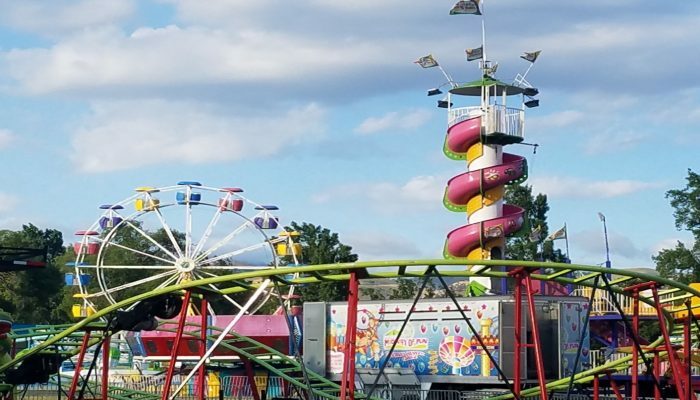 Enjoy live music on our Main Stage, entertaining shows, Antioch Speedway events, fantastic fair food, traditional exhibits, youth livestock, our NEW AND FREE Family Fun Zone, and more! 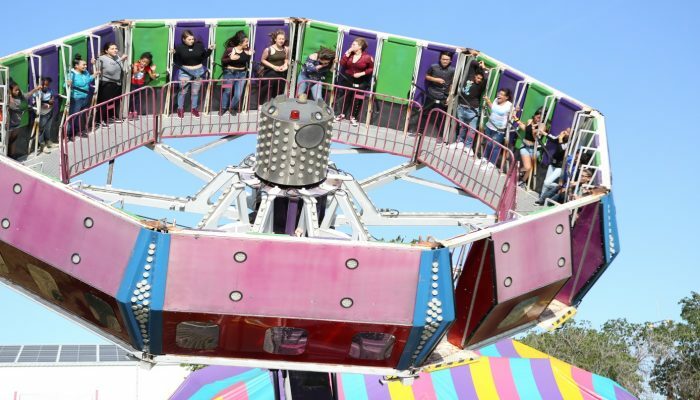 See The Acts!